Brand is by far one of the most dominant supports in League of Legends right now. Completely obliterating anyone he plays against with his high damage over time and his passive which can bounce to other enemies. 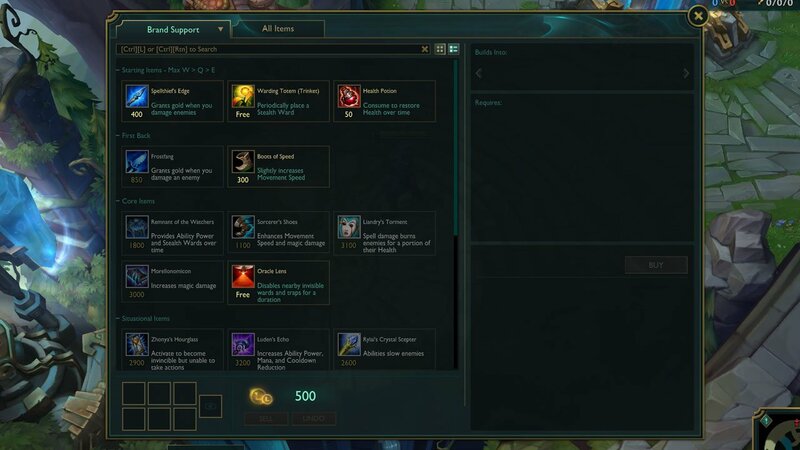 With the introduction of item sets, you can have full build guides built straight into the shop. You can download our Brand Support item set here. It contains starting items, core items as well as other viable items which are dependant on the enemy composition. 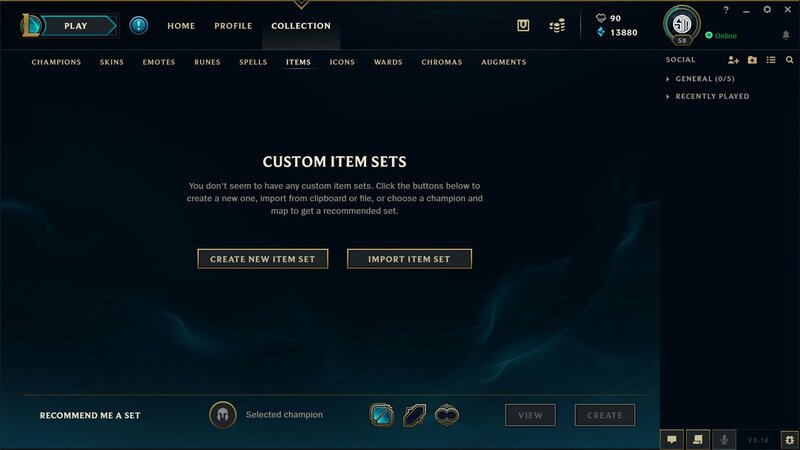 Once you’ve downloaded the above item set, you will need to import it into the client. Head to the collections tab, then into the items area. You can find an import button, select that. Browse to the .json file which is an item set and import it. Next time you play Brand Support, you will have access to the set in the shop.